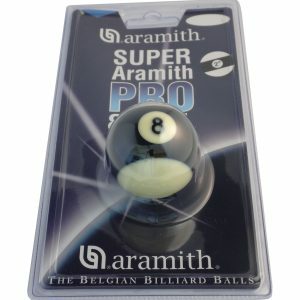 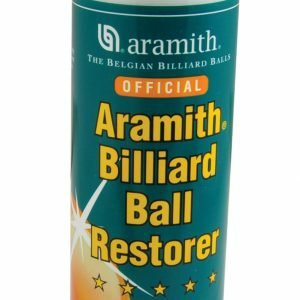 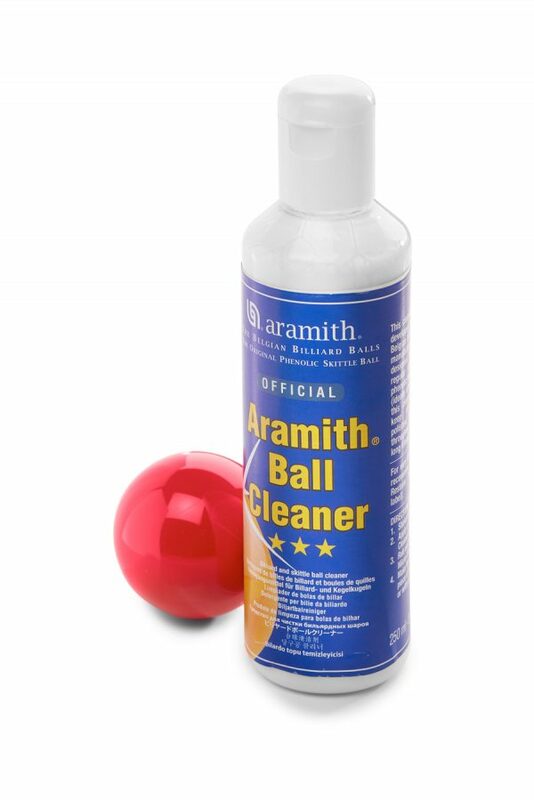 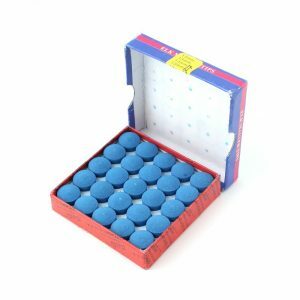 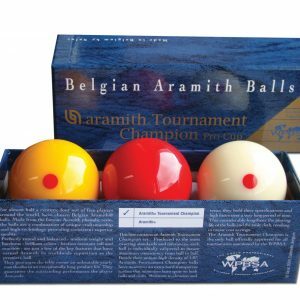 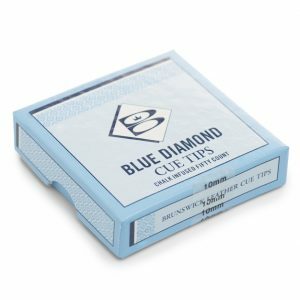 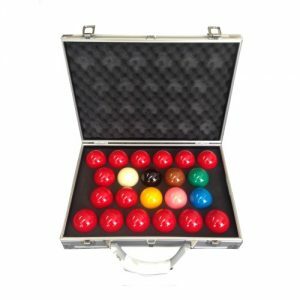 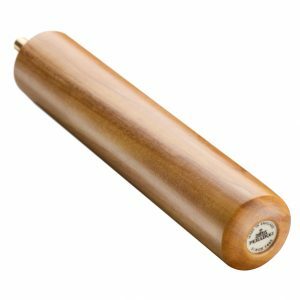 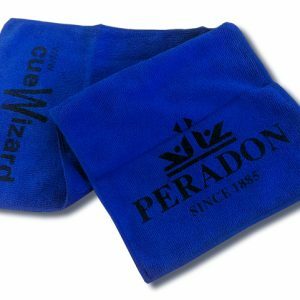 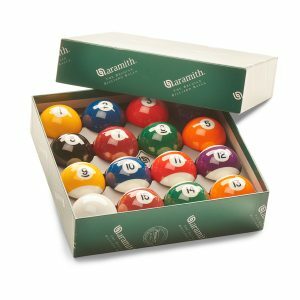 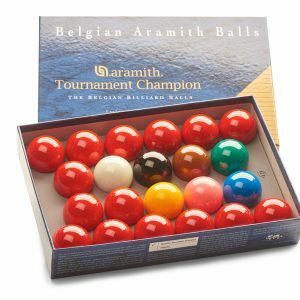 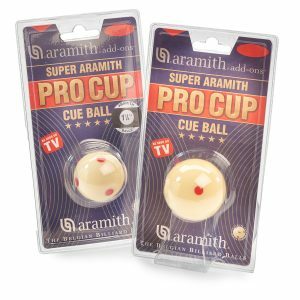 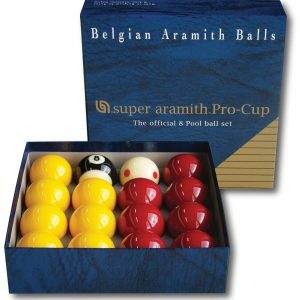 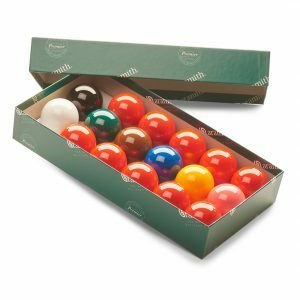 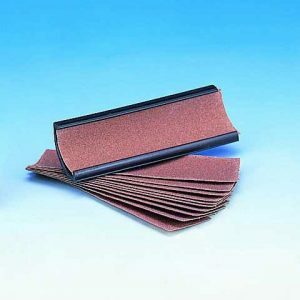 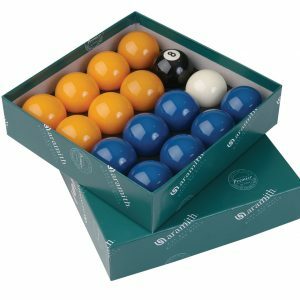 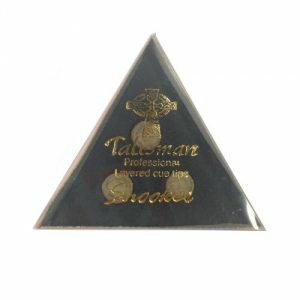 Aramith Ball Cleaner, a specially formulated cleaner for all phenolic balls, which will remove minor marks and restore the shine to your snooker and pool balls. 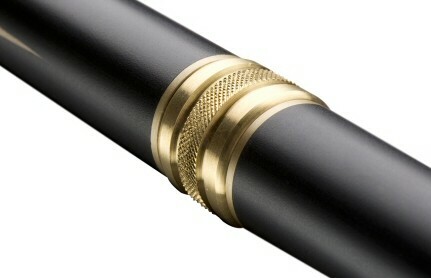 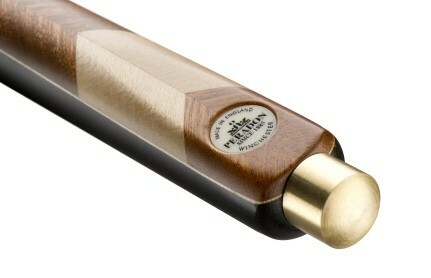 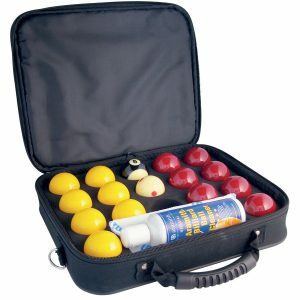 Regular use of Aramith ball cleaner will keep your balls polished and lustrous for years to come. 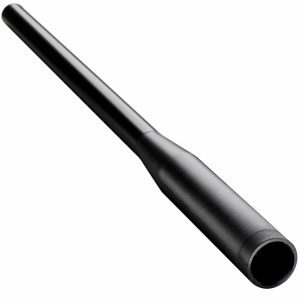 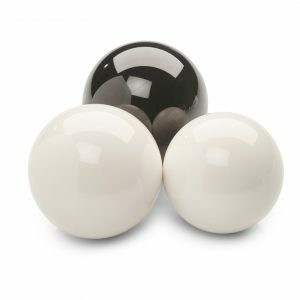 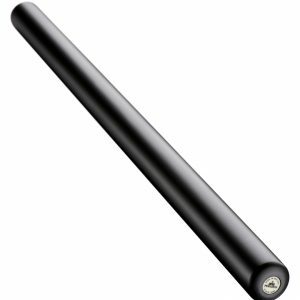 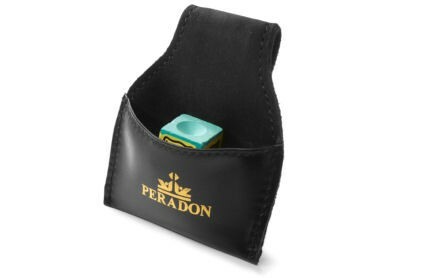 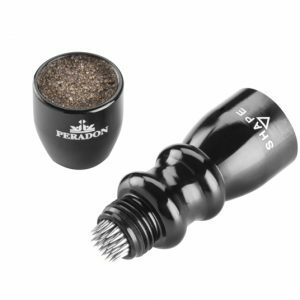 Designed by the same engineers that created the Aramith phenolic resin balls you can be assured that this product is the very best for your balls and will not adversely affect them in anyway.